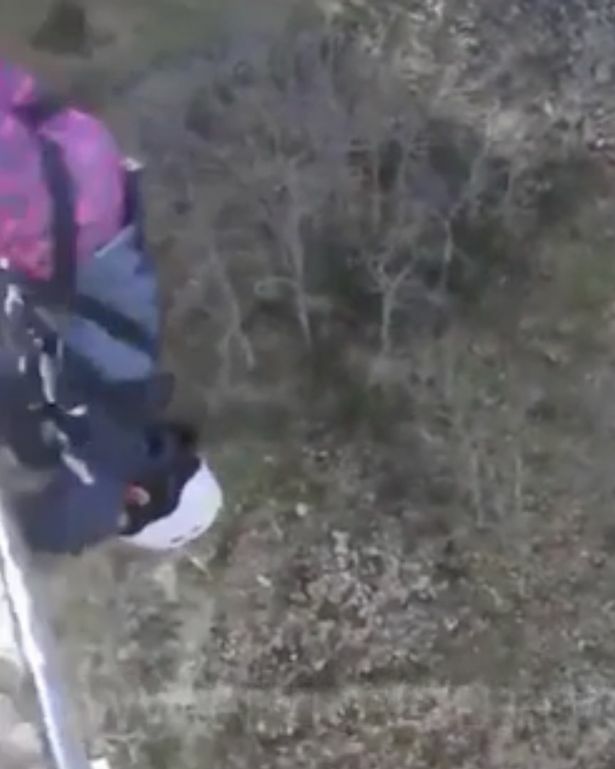 A girl lost her front teeth after a bungee jump from a high platform went very wrong. The horrifying accident, filmed by the woman’s friend, shows the moment she leapt from the platform, but something appears to snag. After jumping, something drags the woman back to the platform, causing her to smash her face on the cliff below and lose her teeth. As she bashes her face and is left dangling upside down above trees, her friends gasp in horror and the video cuts out. It’s a good job she was wearing a helmet or she could have suffered a more serious head injury. 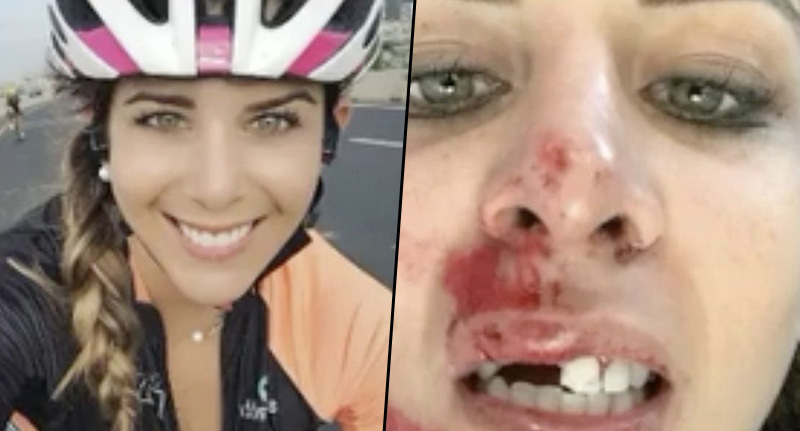 Photos following the incident show the woman before the jump and after with a bloodied and bruised face. Here’s hoping the damage doesn’t take too long to repair.